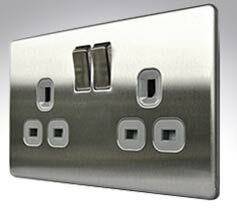 This super sleek new range of switches and sockets from BG, not only looks fantastic but is also very practical! Coming in two parts, the electrical part of the socket is wired into the circuit and fitted to the socket box as normal. The high quality steel frontplate is clipped on separately, allowing you to paint or paper the area the plate will cover, both negating the risk of spoiling during decoration and giving a better finish. With no visible screws, the sheer fascia has an unfussy, modern aesthetic that it is not matched by normal flatplate sockets.!  A clean, unfussy finish that sits comfortably in a variety of environments. 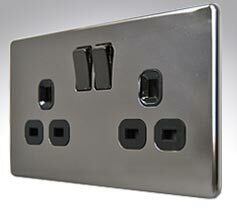 A very high quality, contemporary black nickel screwless flatplate.